Agile Scrum Foundation is an entry-level Agile Project Management course that is ideal for individuals and companies that are looking for a fundamental understanding of Agile methodologies and scrum practices and scrum practices with cross-functional and self-managed teams to produce deliverables during each iteration. 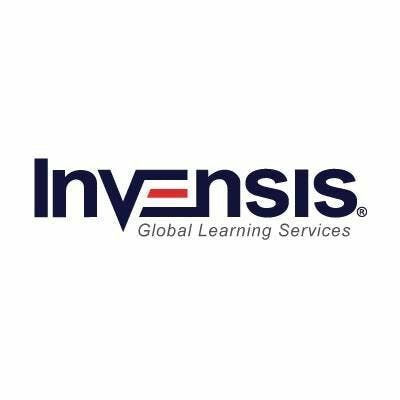 Invensis Learning is conducting a 2-day full time, intensive Agile Scrum Foundation Training . Our expert trainers, interactive learning sessions and Agile Scrum Foundation exam practice tests will impart training to enable you to gain an in-depth understanding of Agile Foundation concepts for handling projects. Do not miss this chance of getting trained at Agile Scrum Foundation From Invensis Learning. Agile Scrum Foundation Instructor LED Training From Invensis Learning - Book Your Seat Now!